Biotherm Skin Oxygen Cooling Gel Anti-Pollution Moisturising Gel 50ml with fresh formula, is a moisturizing gel enriched with Chlorella Algae extract, detoxifying powers, and antioxidant and anti-pollution actives. 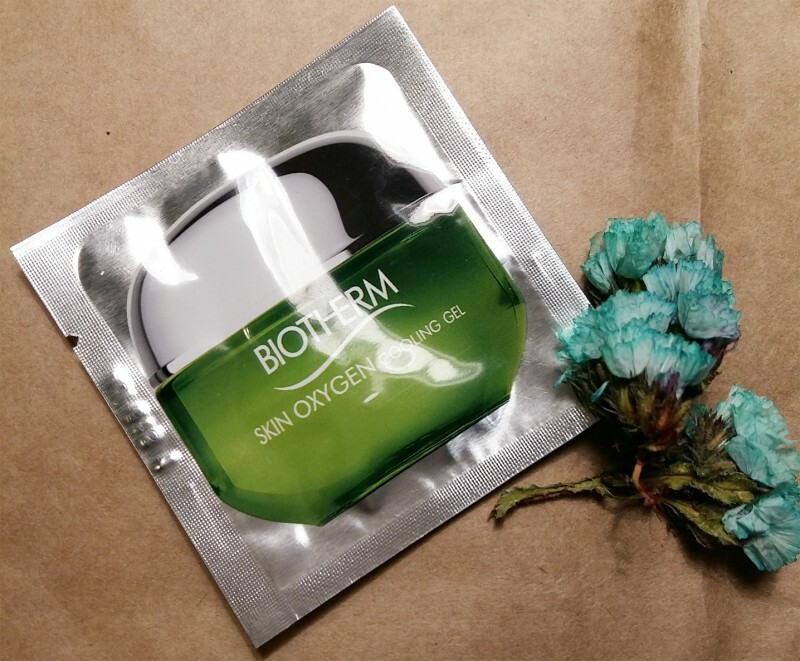 Without oil, its formula strengthens the skin barrier, intensely hydrates stressed skin, helps reduce excess sebum and prevents the adhesion of particles of pollution. Bright, the skin remains clean, protected, and breathes throughout the day. 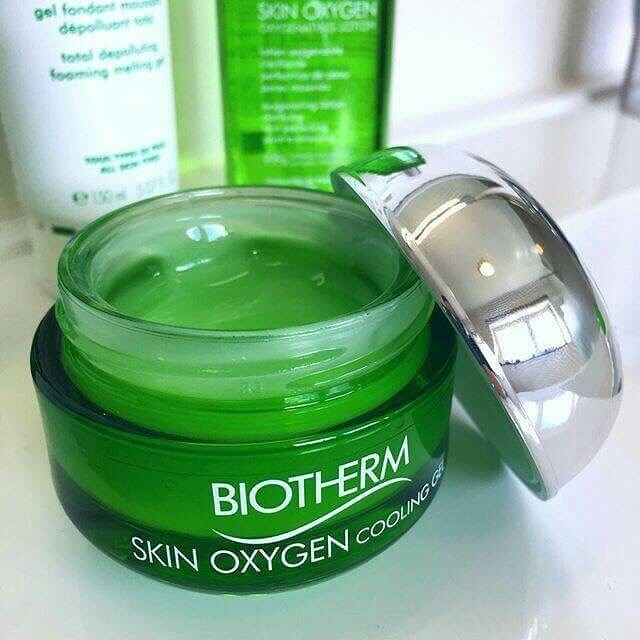 • Chlorella Vulgaris Extract: Biotherm unleashes the energy of this magical Breathing Algae capturing its power and transferring it directly to your skin. • Life Plankton™: Originally hails from the mineral-rich thermal springs of the French Pyrenees mountains, pure thermal plankton contains 35 nutrients, proteins, vitamins, amino acids, carbohydrates, lipids and trace elements that help revive the skin’s vital functions and which are essential to its health. • Proven results: After 7 days, Skin is clearer, more refined, less oily, with a healthy glow. Skin seems more comfortable 62%. Skin has a healthy glow 60%. Skin seems revitalized/energized 72%. Apply daily for optimal results on a cleansed face and neck. 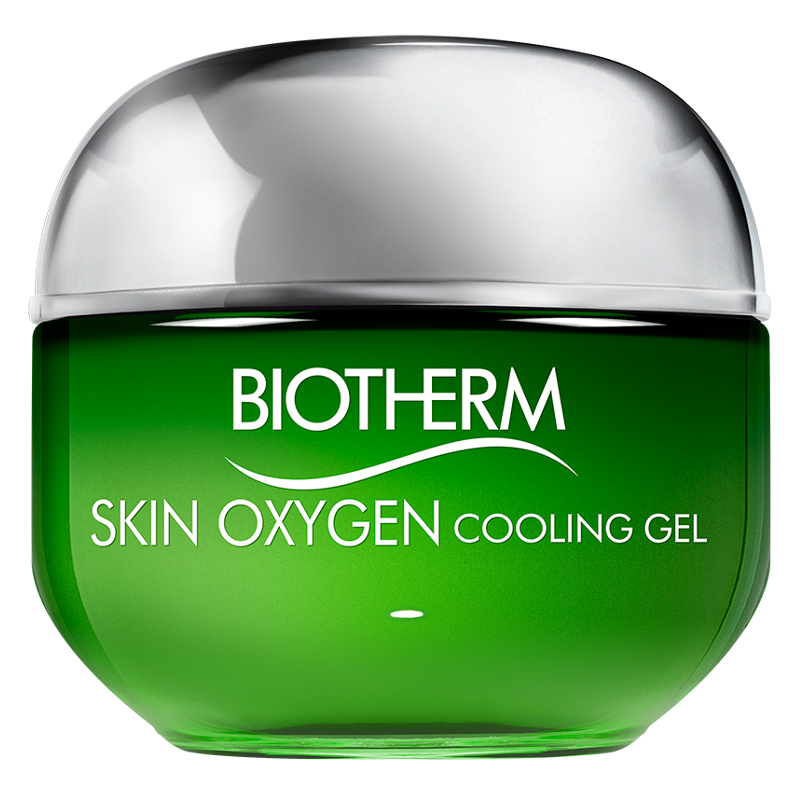 Biotherm Skin Oxygen Cooling Gel is a great way to moisturise the skin before applying make-up in the morning. 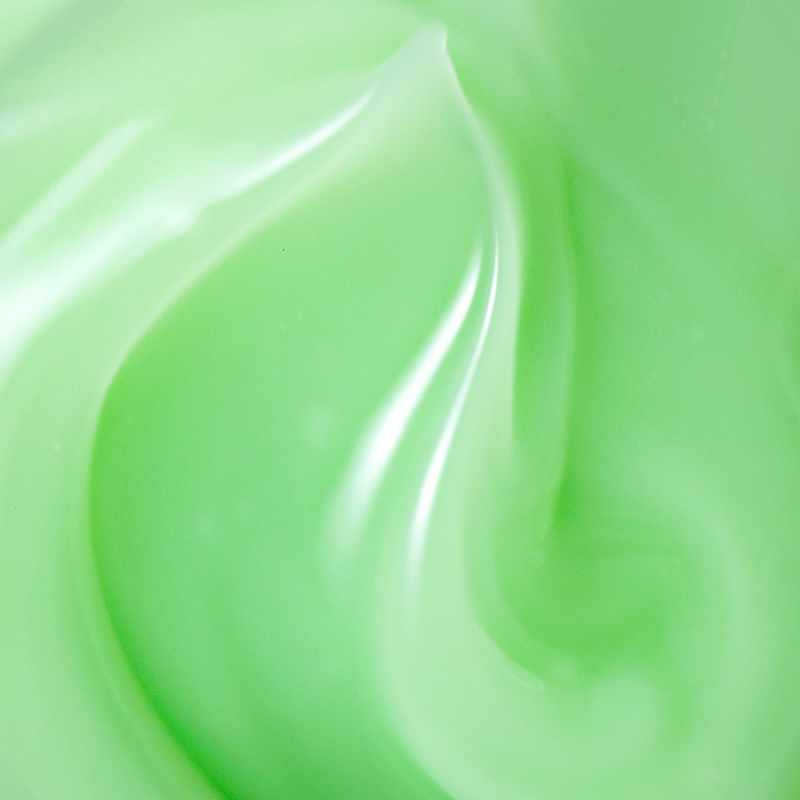 It has a gel-like greenish texture that perfectly spreads over the skin and is absorbed almost instantaneously. It does not leave any greasy or oily traces and it takes less than 3-5 mins to get the skin ready for any other procedures. I had a feeling that after the application of the gel, the make-up held better in place. The gel cream has also a slight cooling effect and a bit of lifting effect (it evens out micro wrinkles). The skin looks younger, and traces of fatigue disappear. 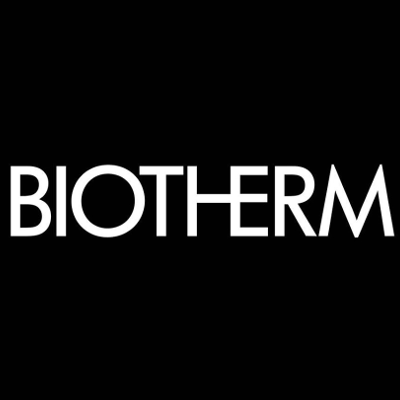 The gel as well as a lot of Biotherm creations has a bit unusual scent on the brink of an unpleasant one, but to its credit the scent disappears very fast. The small quantity of the gel is enough, my sample lasted me three applications. I can safely recommend this one.